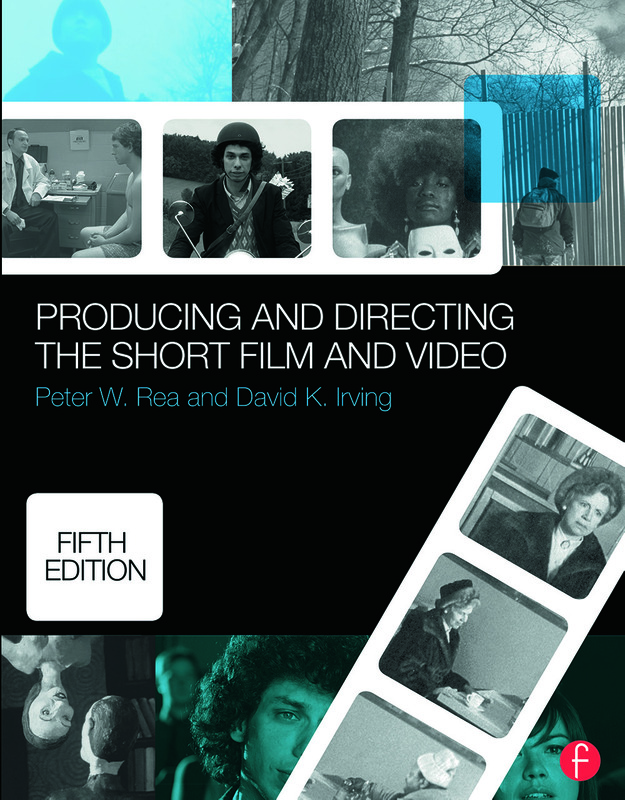 Producing and Directing the Short Film and Video, Fifth Edition is the definitive book on the subject for the serious film student or beginning filmmaker. Its unique two-fold approach looks at filmmaking from the perspectives of both the producer and director, and clearly explains how their separate roles must work together to create a successful short film or video. Through extensive examples from award-winning shorts and insightful interviews, you will learn about common challenges the filmmakers encountered during each step of filmmaking process—from preproduction to production, postproduction, and distribution—and the techniques they used to overcome them. "Producing and Directing the Short Film and Video, Fifth Edition is apractical, accessible and absolutely necessary resource for the aspiring filmmaker; a candid, behind-the-scenes look at filmmaking written by two legendary film school professors." "From cover to cover, Rea and Irving have done a great job of not only updating their seminal book on producing and directing shorts to reflect today’s ever-changing production world, but have also reorganized to reflect a more nimble, independent production system. Their use of quotations from a wide range of filmmakers also keeps the text lively and contemporary." "A thoughtful and comprehensive guide to all aspects of making a short film. I wish a practical, nuts-and-bolts guide like this had existed when I was a film student." David K. Irving is an Associate Professor of the Undergraduate Film and Television Department at New York University, Tisch School of the Arts. He has directed six feature films, fifteen award-winning short documentaries, three short narrative films, and has written and produced three feature films. Peter Rea is an Associate Professor of the Undergraduate Film and Television Department at New York University, Tisch School of the Arts. He has been a producer, cinematographer, editor, production manager, and postproduction supervisor on numerous short films, TV movies, and features.